Formed in 1986, A&H Construction has been through a number of evolutionary changes, through expansion, diversification and changes within the marketplace. Our growth has been incremental and we have built a well-deserved reputation for quality and value. Acting in cohesion or an autonomous unit, A&H Construction is capable of offering broad base solutions by capitalising on its financial strength and resource for clients in all sectors. A&H Construction is focused on creating effective, long-term partnerships, with the aim of delivering world class levels of performance for all our customers. As well as being a major league contractor within the midlands we also undertake a growing number of prestigious contracts throughout the United Kingdom. The careful and well-structured organisation of the Company allows us to provide best value to our Clients. A&H Construction is adept at working with customers and their advisors to deliver high quality projects within “budget cost plan” ensuring the overall viability of schemes. We believe that our total commitment to finding best solutions for our customer’s makes us one of the construction industry’s leading partners. We create this by providing a flexible construction service that exceeds the requirements of the brief and establishes long term partnerships delivering world class standards of service. A&H Construction is structured to provide national capability and has highly experienced professional individuals and teams. At the core of the business are its versatile people, philosophy and culture. A&H Construction implement a structured process developing and training its individuals to provide the broad range of experience and skill required by its customers. Recruitment of the very best individuals also allows A&H Construction to learn more about new ideas and develop these further, refreshing our current thinking. Our core capability is the technical knowledge and understanding of construction. A&H Construction understands, in detail, how sites can be engineered economically and buildings are constructed and what are the most appropriate solutions in each specific area. The ability has been developed firstly from the broad range and complexity of the building projects undertaken, and secondly by the rigorous approach during the tender and pre-construction stage for exploring and evaluating the various options to realise the most effective solution. A&H Construction has carried out “design and build” projects for many years and has significant professional technical capacity. In-house managers have the ability to carefully review, design and develop these concepts into details with the designers. Design Development is managed in partnership with our supply chain and this complex interactive process is in essence what we do, however, it is our approach and the way in which the project is managed which greatly reduces the customers transaction cost and differentiates A&H Construction from the competition. We believe that the end out costs of the contract with A&H Construction will be lower than the final cost of our competitors and we will also provide greater certainty at the outset this allows our customers to invest capital to the greatest effect and with confidence. A&H Construction’s no claim no fuss approach is welcome by our customers and has been described as a breath of fresh air in an industry renowned for contractual conflict. We use systems and procedures that have been developed over many years to control performance and minimise risk. Many contractors take this for granted and do not optimise the use of systems and procedures. A&H Construction has invested in an IT system to fully support the management function, furthermore, a management full accreditation has been developed in compliance with ISO 9001, 14001 and 18001. A&H Construction has pride in winning an International Safety Award for 8 consecutive years from one of the world’s leading training and advisory bodies. Following gruelling tasks by a strict independent adjudicating panel, A&H Construction was given the esteemed International Safety Award by the British Safety Council in recognition of the success achieved in its pursuit of excellence in the management of Health, Safety and Environmental matters. Only companies with below average accident rates are eligible to apply and winners must have good safety policies, plans and commitment to Health & Safety at the highest level. We must detail our Health & Safety Officer’s qualifications and provide information about significant advances we have made in Health & Safety that year. The British Safety Council has led the way in promoting Health, Safety and Environmental best practice in the society for more than 50 years. Through achieving an International Safety Award, A&H Construction is helping to make the Council vision of a safe environment a reality. 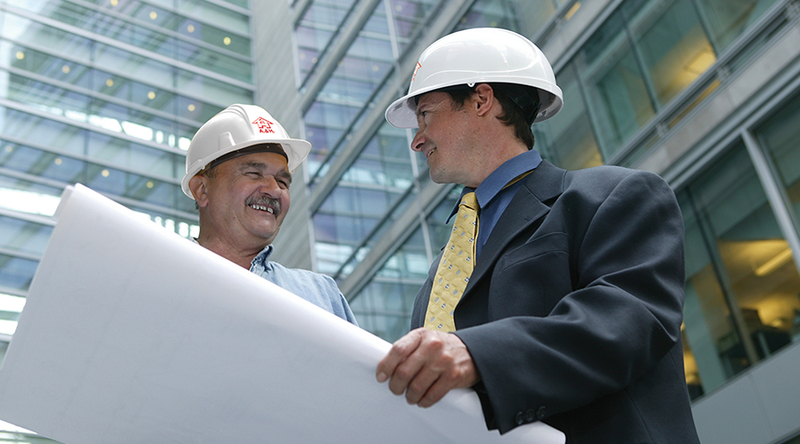 A&H has extensive expertise in both industrial and commercial sectors. 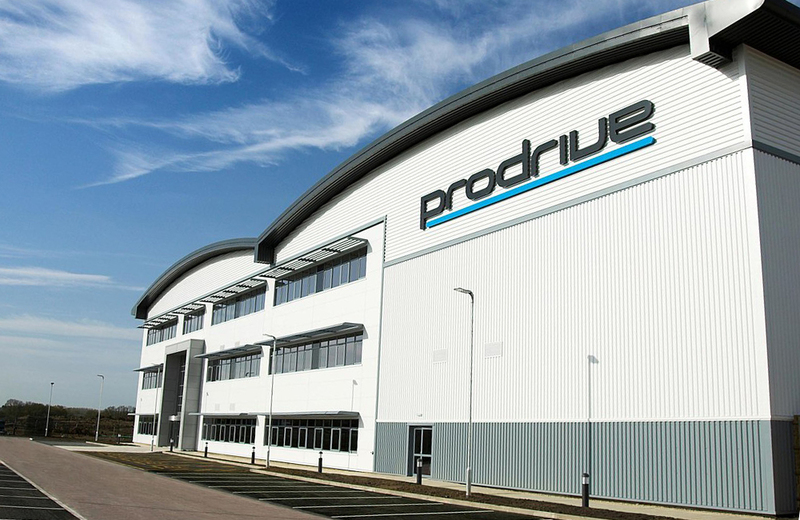 We have constructed and refurbished everything from small industrial units to multi-acre sites, and complete business parks all on time and to the customer's complete satisfaction. A&H Construction also has a wealth of experience in creating and refurbishing commercial workspaces tailored to individual environmental needs. Our portfolio includes everything from the construction of community centres, multi-purpose sports facilities and gymnasiums, to the provision of prestigious PGA Golf Course amenities. A&H is able to offer a complete turnkey package to the Retail Sector. 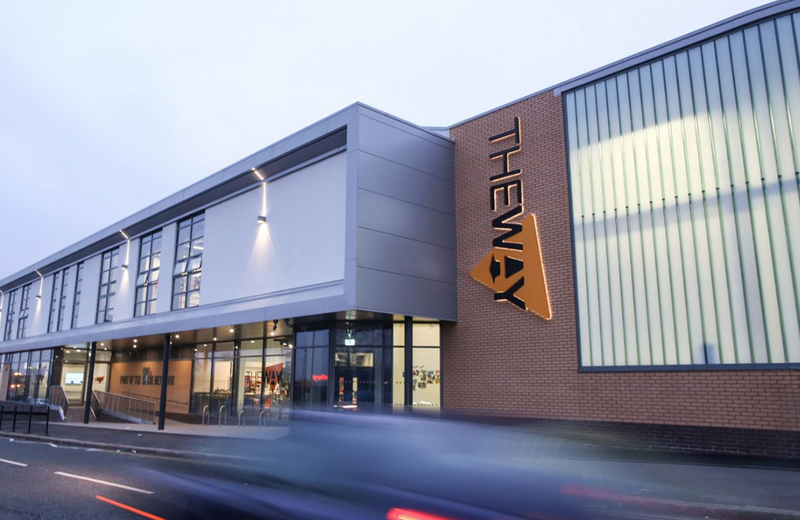 We continue to carry out major works for prestigious multi-national retailers across the country, offering customers all services including shop fitting. 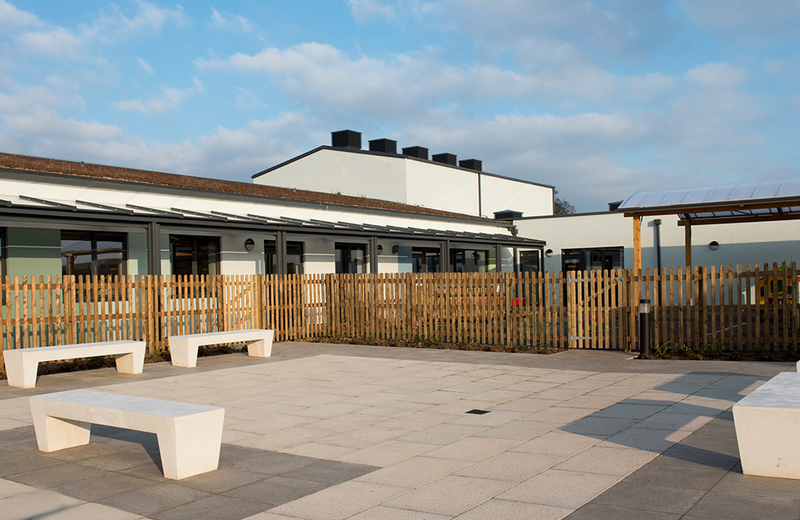 Our projects comprise of both construction and refurbishment of Primary and Secondary School facilities as well as extensive works within University education and accommodation areas. Our involvement with Local Authority contracts is not confined to the field of education - we also carry out projects for the Fire, Ambulance and Police services, together with Libraries, Churches and other Civil buildings.